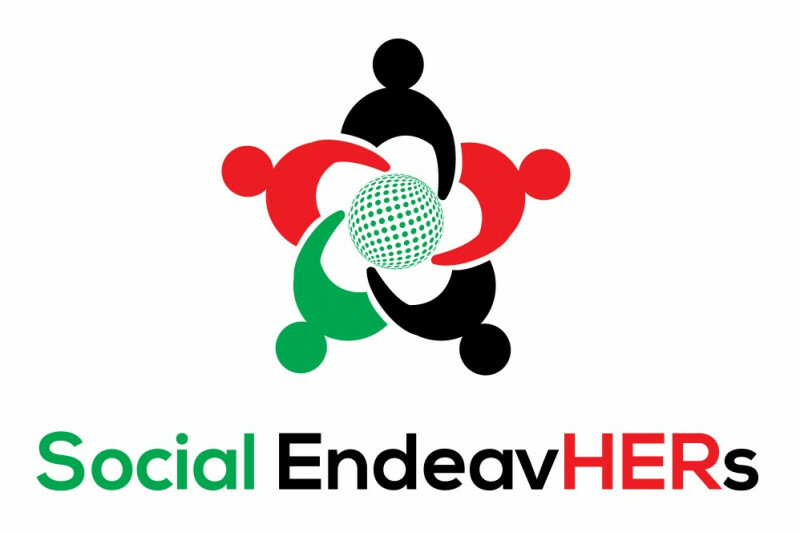 Social EndeavHERs is an organization dedicated to underserved, minority girls interested in using science, technology, engineering, and mathematics (STEM) to create social change. Our summer program is a week long leadership development program that focuses on environmental justice, health and wellness, and using STEM for social change. Our goal is to prepare girls with the skills and characteristics necessary transform their communities. Your donation will help support food and snacks, field trips/community events, curriculum materials, and stipends for guest speakers.